There will be no prizes for first place at the inaugural Taranaki Toa Mounga Tri Series in Waitara this weekend. “It’s just about crossing the finish line,” Robson said. About 150 have registered so far for the amateur event, which will begin in the Waitara pool on Saturday morning, before the group cycle and run the back streets of the town to get to the finish line at Pennington Park on Leslie St.
Robson said the community had “embraced” the new initiative and support from businesses for spot prizes had also been generous. 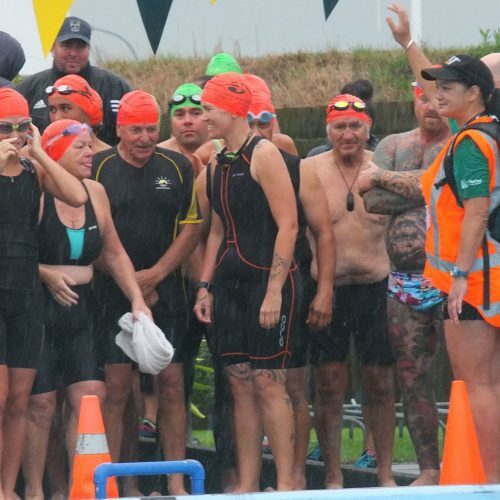 He hoped many of those who participated in the Waitara triathlon would keep their training going and have a go at the club’s Opunake event too, which will be held on April 23. 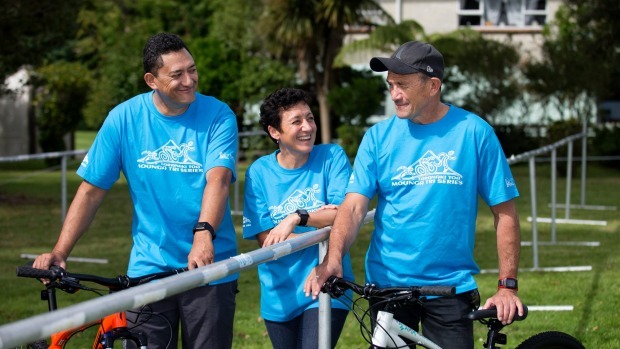 He said relationships created within the Taranaki Toa group helped keep everyone motivated and he was proud to see how far some had come since they got off the couch to get fit. This included several members competing in last month’s Taupo Ironman. “The kaupapa is not about the event, it’s about the lifestyle change,” he said.